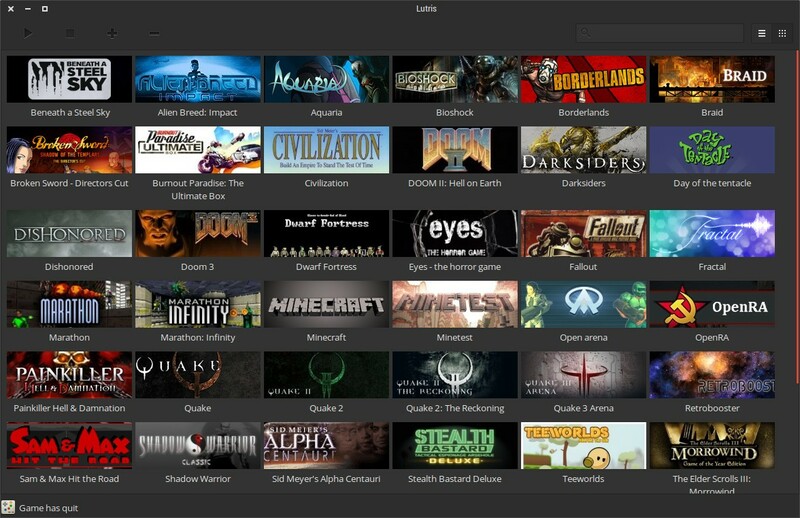 Lutris is an open gaming platform for Linux. Start YaST. Search for package "Lutris". Check the checkbox for install (green check). Click Accept button to start installation. Start Software. Search for package "Lutris". Click the ideal package to open detail page. Click Install button. Start Discover. Search for package "Lutris". Click the ideal package to open detail page. Click Install button. This page was last modified on 5 October 2018, at 20:40.